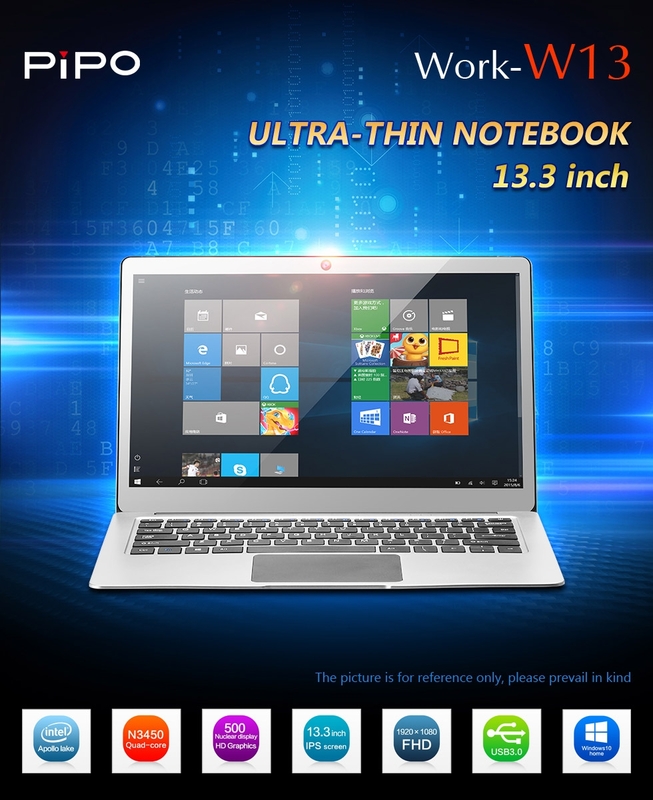 PIPO W13 Ultrabook use 13.3 inch 1920*1080 IPS screen with Intel Apollo Lake N3450 quad core processor, has 4GB RAM, 64GB ROM, runs genuine Windows 10 OS, support HDMI, Dual WiFi, Bluetooth 4.0 functions. 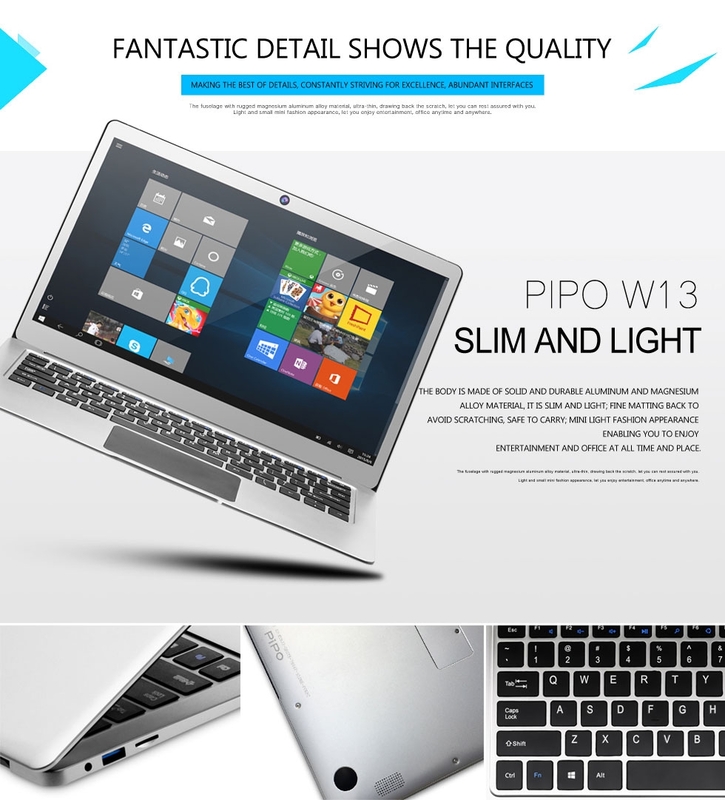 PiPO W13 Notebook is in stock and ready to send! 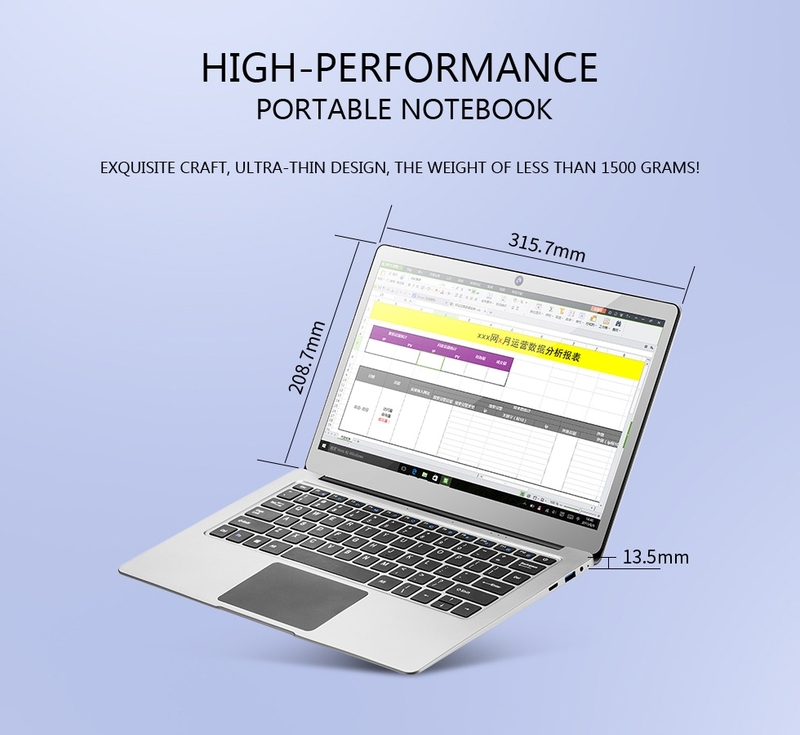 PiPO W13 Notebook is featured with the latest Intel Apollo Lake N3450 quad core CPU and Intel HD Graphics GPU, build in 4G RAM + 64G ROM with 13.3 inch 1920*1080 pixels Full HD screen, which will bring you exquisite visual enjoyment. 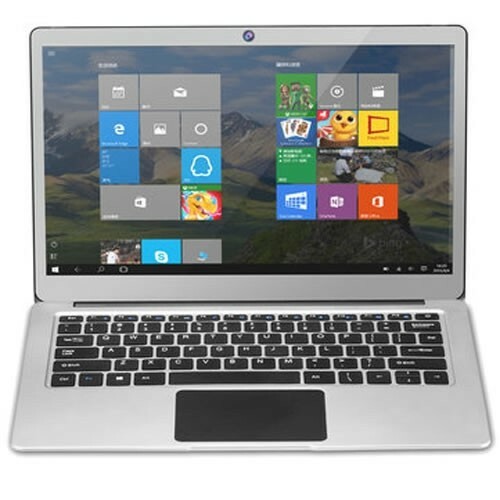 It is based on the latest Windows 10 OS, promising quite a fast operation speed, which is quite amazing and impressive. 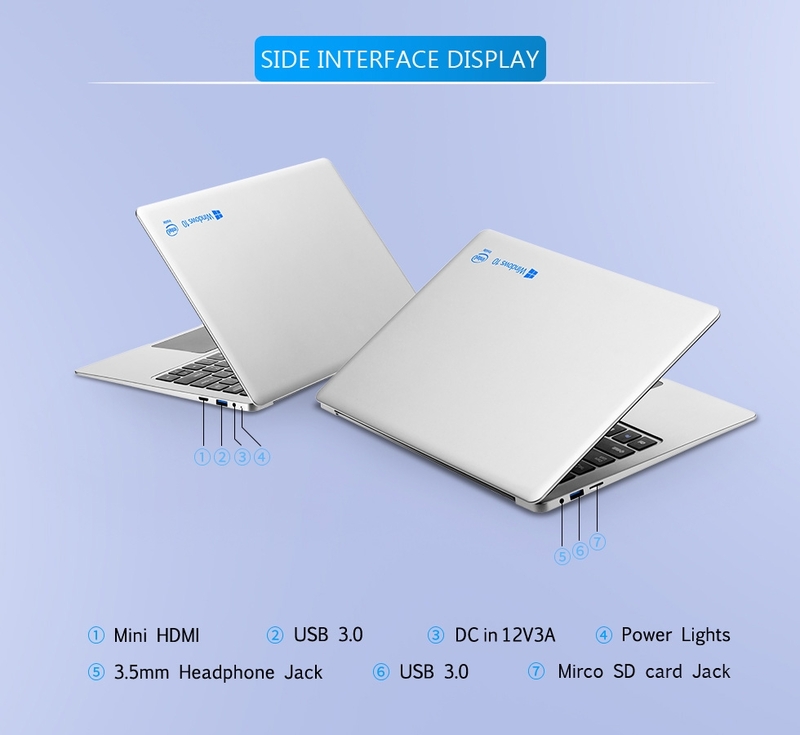 Support dual band WiFi, HDMI, BT4.0, USB 3.0, etc; all available making it the most valuable choice to buy PiPO W13. Note: All of our Tablet pre-installed with Win 10 Basic Edition System, which supports normal using. 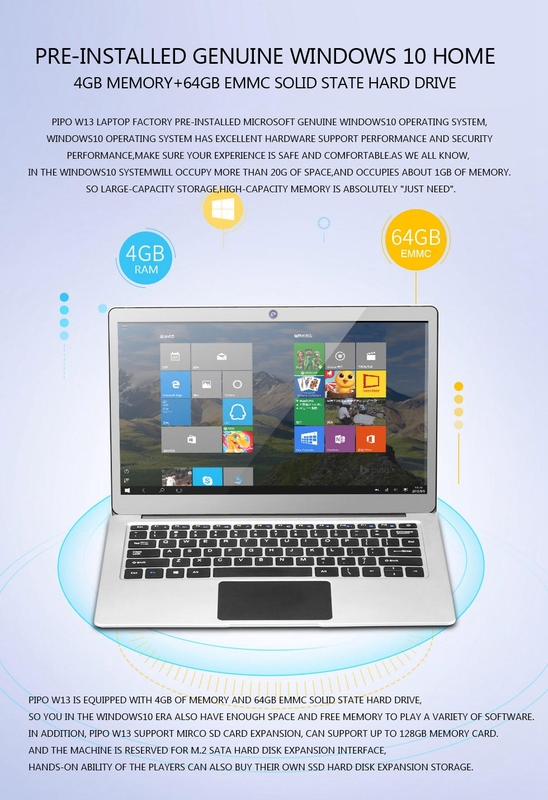 If you want to Win 10 Pro upgrade system, a license key of Mircosoft is needed. For questions about online store purchases, downloads, or product keys, contact Microsoft Online ESD support. Very good quality for the money and very pleasantly surprised. Tablet is excellent, screen is very good and vibrant.very good quality for the money and very pleasantly surprised. Fast running speed that like it very much. When i first saw this device that i like it and bought it without hesitation. It has exceeded my expectation that the Win 10 system works with a fast and smooth speed. Will let many people know about it. 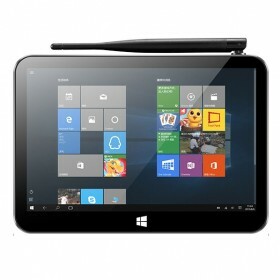 High Build Quality great look design which is the best tablet value for money with the very fast processor. good battery life came in original box that i will high recommend it for my friends. 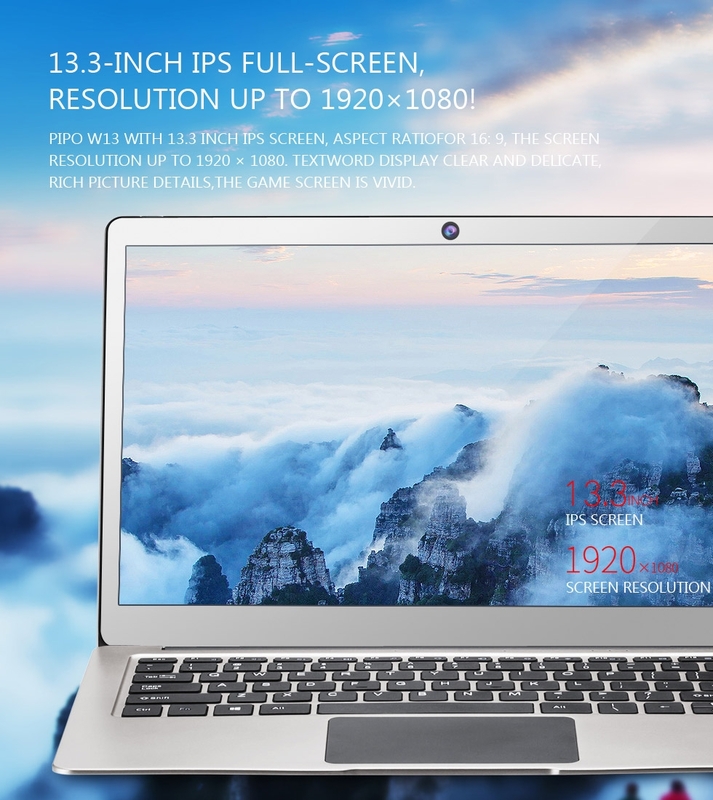 I got it as a gift that the 13.3 inch screen with the 1920 * 1080 Pixels that the vision is colorful and vivid. 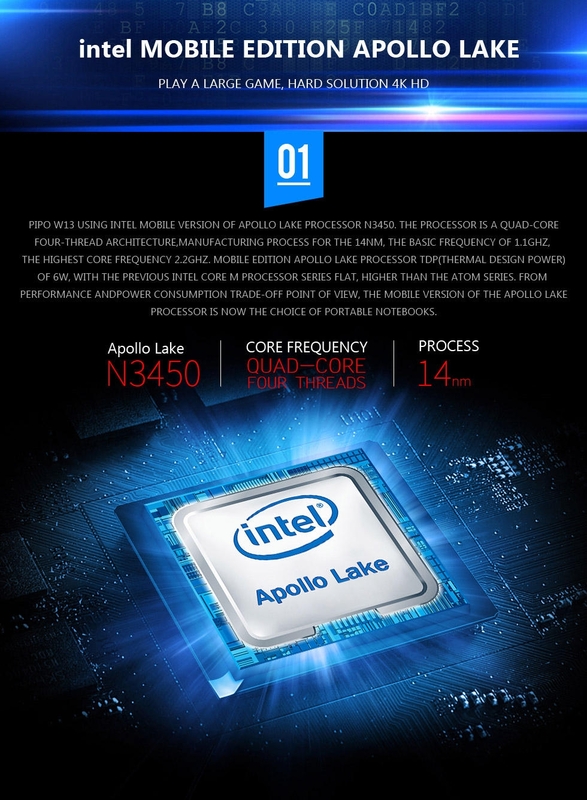 Intel Apollo Lake N3450 provide the real fast and smooth running speed. Like it very much. 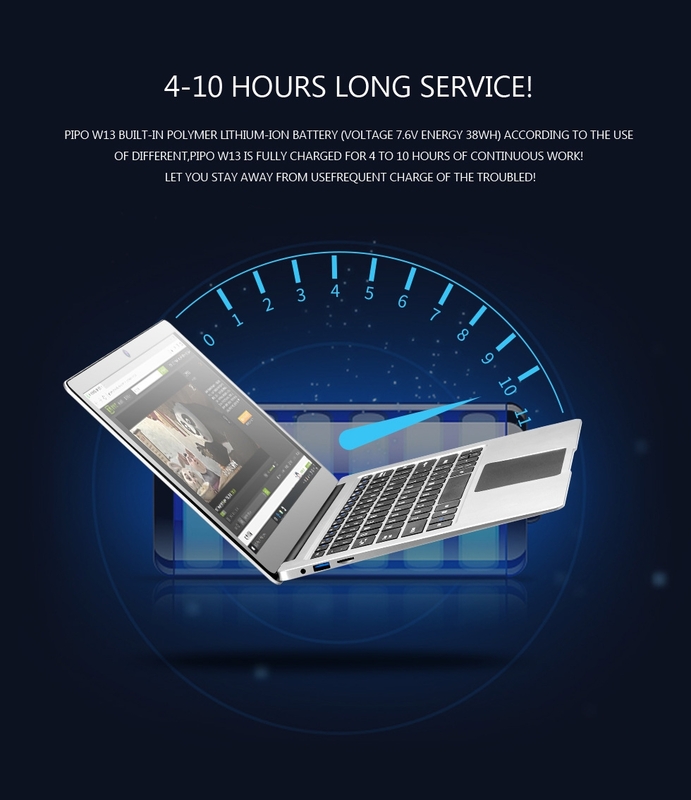 Beautiful and useful Notebook with the power processor that the running speed is fast and amazing. I use it to solve the files in work with any issue. Really like it not only for working, but also for entertainment. 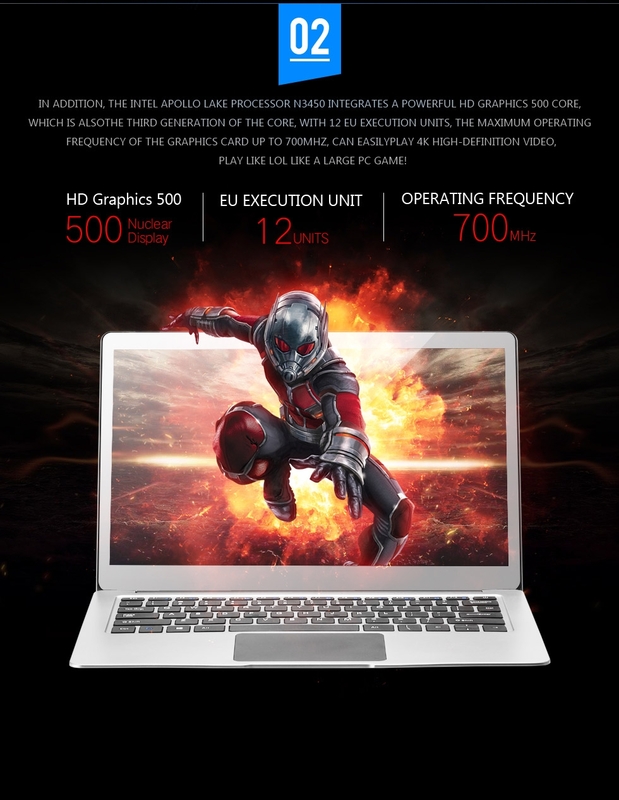 13.3 inch plus the Intel Apollo Lake N3450 processor provide a fast speed that it just several seconds to open a new website.And the screen is very clear and vivid with the resolution of 1920 * 1080. Really like it not only for working, but also for entertainment. 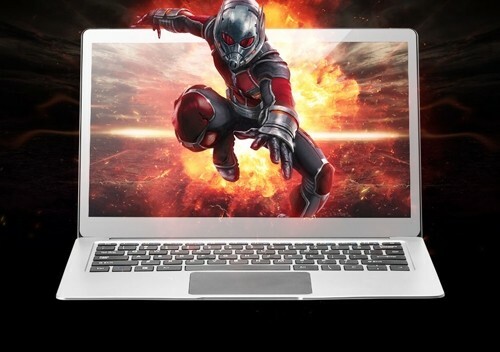 13.3 inch screen gives us the feeling of watching TV that the vision is vivid and colorful. It is the best price with such wonderful performance. It is the model that i like it very much. The HDMI function that bring much convenience in daily life. The the delivery is very fast. Several days ago i bought it that the running speed is very quick. Also, the delivery is very fast that i got it after three days. Good product, fast delivery. Recommend. Great Seller! The tablet is a good quality, everything is allright. Recommend! Nice functions. I need all its functions. It is worth the money. exclente, so far so good. best thing for your money. Is there an Arabic language ?? 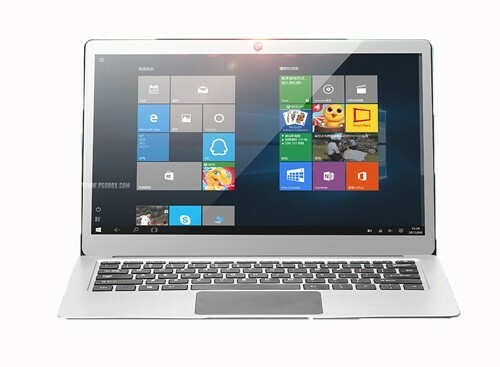 Just wonder whether there will be a pipo w13 win10 & Android Dual OS version available. Hi, is this a sealed new PIPO tablet? 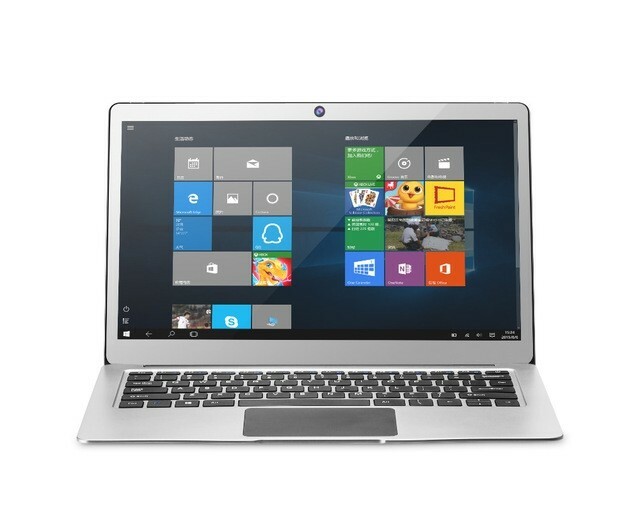 I just want to buy this pipo w13 13.3 inch notebook. Please info me whe in stock. Thanks in advance. 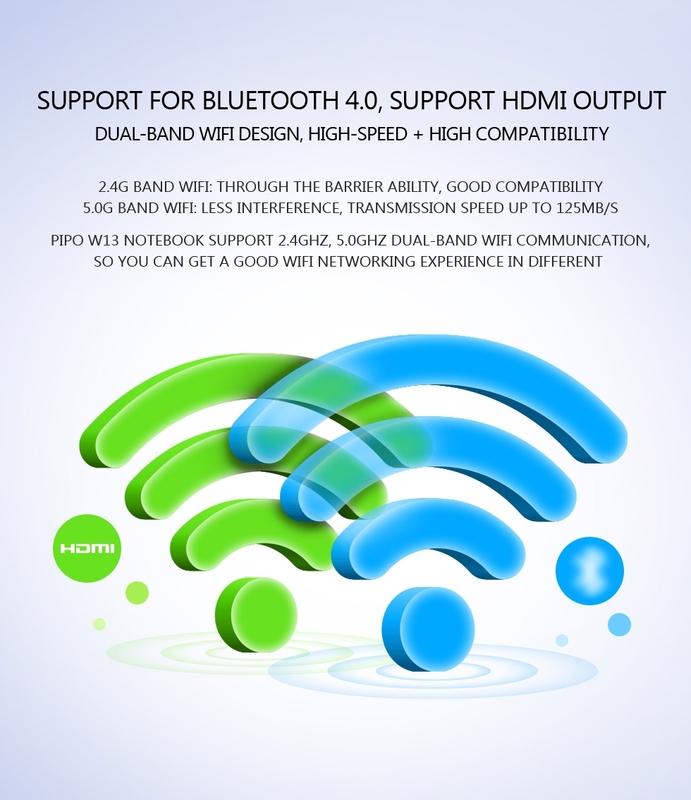 Is it support the dual Band WiFi? It supports dual band wifi. Do you have the PIPO W13 Keyboard for sell? We checked for you that the the keyboard as you said is out of stock. 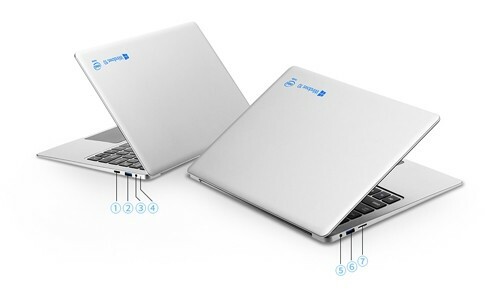 You have the dual OS version for sell? how to buy it? 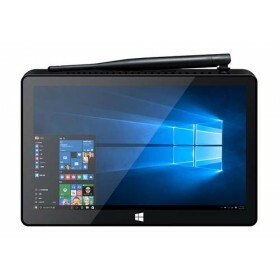 We have the PIPO W13 Win 10 version in stock, when we get the dual OS version, we will update it on our website at first. Do you support shipping to Colombia? How much the shipping cost? We support shipping to Colombia,please add it into the cart to see the total cost. How long the warranty time you promised? All our products except thr accessories with 12 months warranty. © 2019 PiPo-Store. All Rights Reserved.